Now selling! Part of the popular Valley Glen masterplan in the quaint town of Dixon, Orchards at Valley Glen showcases a distinctive collection of new homes with exciting included features. 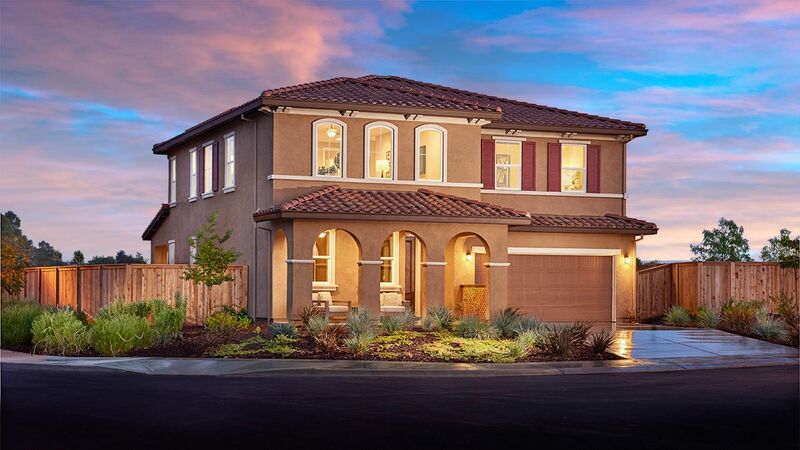 Located right off Interstate 80, this exceptional new community is within commuting distance of both Sacramento and Contra Costa County in the Bay area. Residents will also appreciate easy access to an impressive array of amenities, including schools, shopping, dining, the Dixon Fairground, Hall Memorial Park, University of California, Davis, and the playgrounds, picnic areas, sports courts and trails at nearby Veterans Park. Discover your dream home today! Across the nation and in CA, we're one of America's leading home builders.